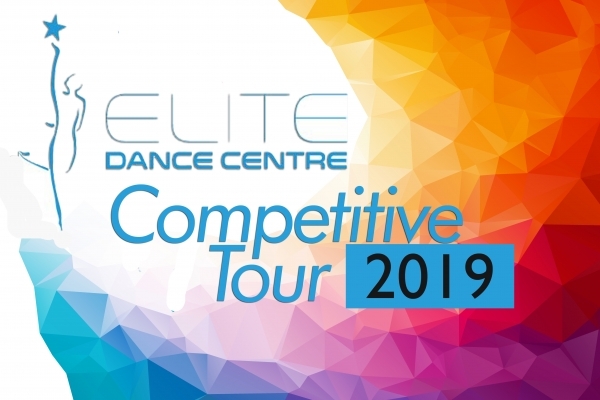 Competitive Dance at Elite Dance Centre. Small town studio. Big city dance. Team Elite is our full-time competitive company. These dancers are aged 7-18 and are involved in 5 competitions a year in various dance disciplines. These students serve as ambassadors to both Woodstock and Canada as they travel not only across Ontario but also across North America throughout the world. In 2010 and 2013, Team Elite students brought home to Woodstock the Showstopper North American Dance Championship and most recently 2016, EDC maintained its status as one of Ontario’s most successful studios by becoming it’s National Champion! Elite Lite is our part-time competitive company. Students aged 7-18 who are new to dance or who are just beginning their competitive dance journey compete with the Elite Lite Team. These students tour to 5 competitions per year and are one of the strongest part-time teams in the region. 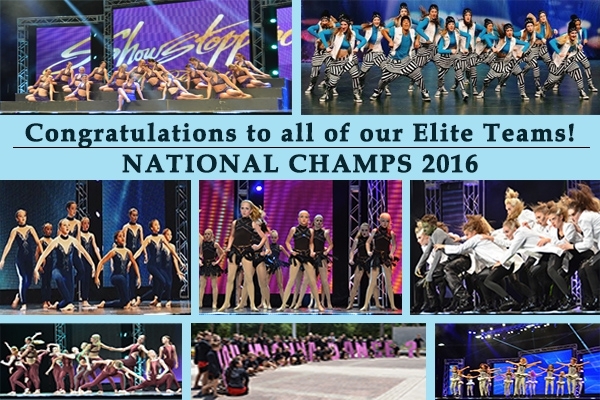 In 2016, our Elite Lite team also qualified for the Showstopper North American Dance Finals and returned as National Champs in their division!! Petite Elite is our pre-competitive company. 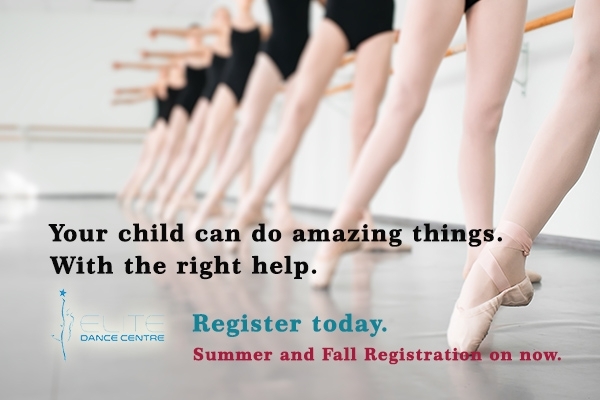 Dancers aged 4-6 are invited by the EDC faculty to join our Petite Elite company. These dancers train in specialized accelerated classes and eventually tour to 3 competitions each season. 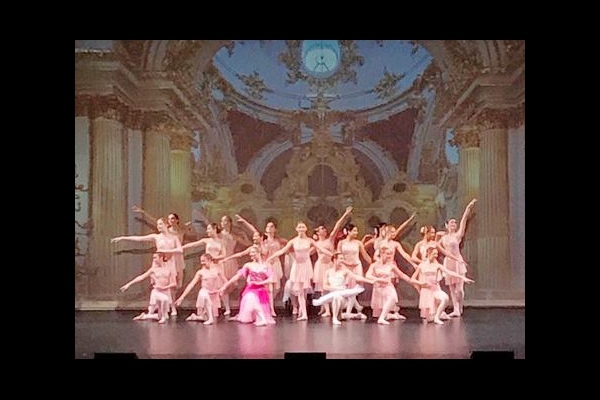 In addition, several of both current and past EDC competitive students are working in television, major motion pictures, are training in University Dance Programs, teaching dance across the country or are World Dance Medallists! At Elite, our competitive students learn drive, determination, discipline, and respect within a supportive team environment. We pride ourselves on providing excellent dance training that produces talented, well-rounded dancers. We believe that students should strive to do their best in everything that they do, no matter if it is dance training, community service or school efforts. The tools gained through participation in our Team Elite, Elite Lite and Petite Elite competitive programs not only help students become productive youth, but also leaders and role models in their community. 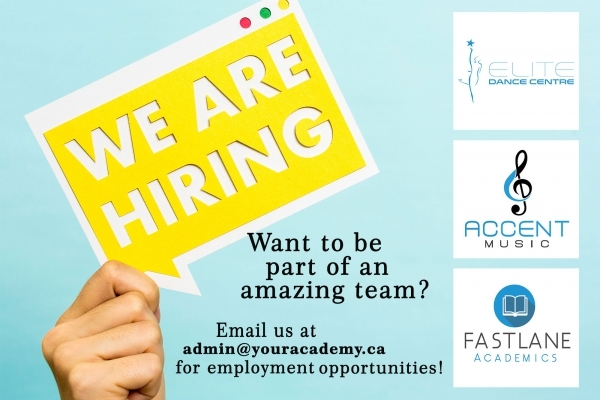 Please contact us at info@elitedance.ca if you are interested in joining one of our competitive companies.